I've always heard my mom say that a great piece of accessory is what makes any outfit stand out and I couldn't agree more. I think accessories are a great way to compliment any outfit and help it become more fabulous. I like to have great pieces of jewelry, hats, and scarfs that are classic because I can keep using them on upcoming seasons and they will always make a fashion statement. I will show you the top 5 accessories to have this winter to finish off your holiday looks. 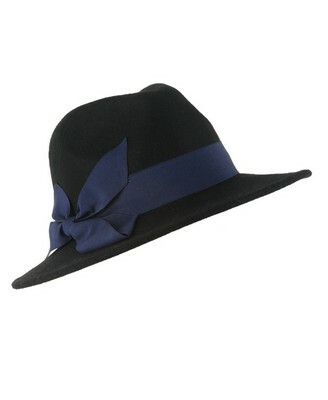 The first accessory to own this season is a fabulous wool HAT. You can wear it with a t-shirt and some jeans to be fashionable yet confortable or you can dress it up with a little black dress and hot high heels. The second accessory to own this season is a beautiful WATCH. You can pair it with different size bracelets and have fabulous "arm candy." 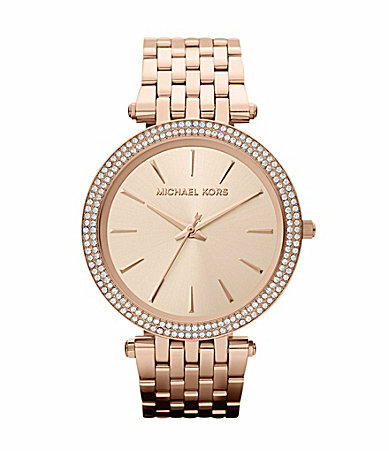 My personal favorite watch is from Michael Kors in the color gold rose. The third accessory to own this season is a stylish pair of vintage inspired SUNGLASSES. This season I like the cat eye sunnies, they are classic and they make a come back from the 1950s. You can find them in neutral to vibrant colors. 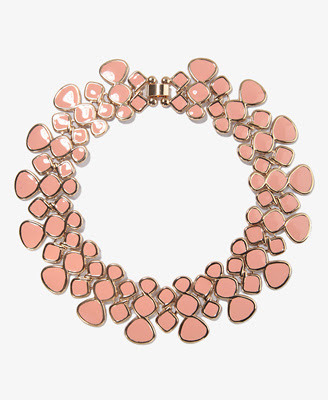 The fourth accessory to own this season is a bold NECKLACE. I like to buy big and vibrant colored necklaces because I can mix and match them with my clothing and make a statement. Some hot colors right now for necklaces are pastels, corals, and blues. The fifth accessory to own this season is a lovely PERFUME. Yes, for me it is an accessory because I can't leave the house without spraying some on. I think a lovely fragrance is the thing that finishes the whole look. 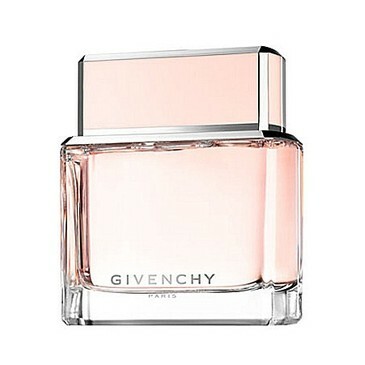 At the moment I'm in love with Givenchy Dahlia.